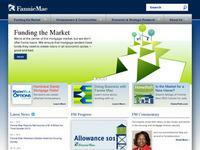 A variety of loan programs and an established network of lenders. Find the loan that best suits your needs, at a very competitive rate. Conforming, non-conforming and government loan programs. Let Sierra guide you through the home buying or refinancing process, and provide you with the best service available.